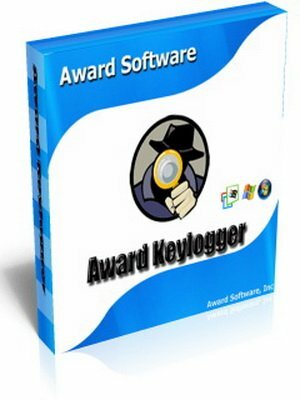 Award Keylogger is fast, invisible and easy-to-use surveillance tool that allows you to find out what other users do on your computer in your absence. It records every keystroke to a log file. The log file can be sent secretly with email or FTP to a specified receiver. Award Keylogger can also detection specified keywords and take a screenshot whenever one is typed, displaying findings in a tidy log viewer. It causes no suspicious slowdowns and takes very few system resources. all this is happening in full stealth mode so the person you are monitoring will never be aware of it. Monitor your computer - Works like a secret agent for you!! !